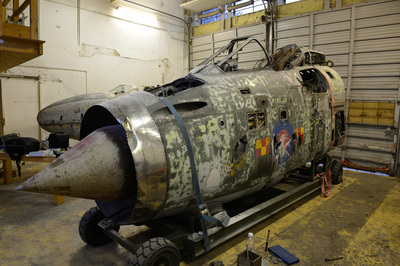 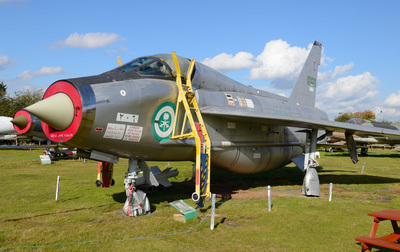 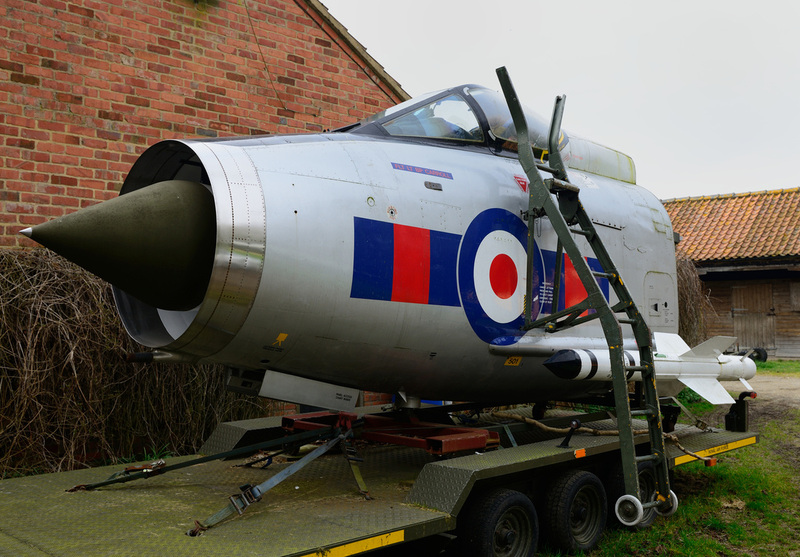 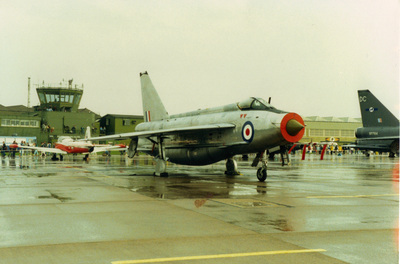 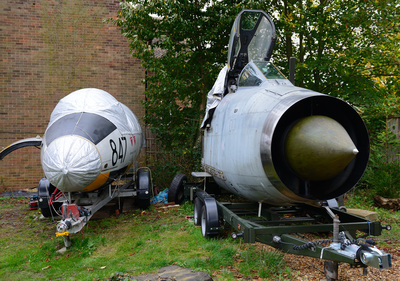 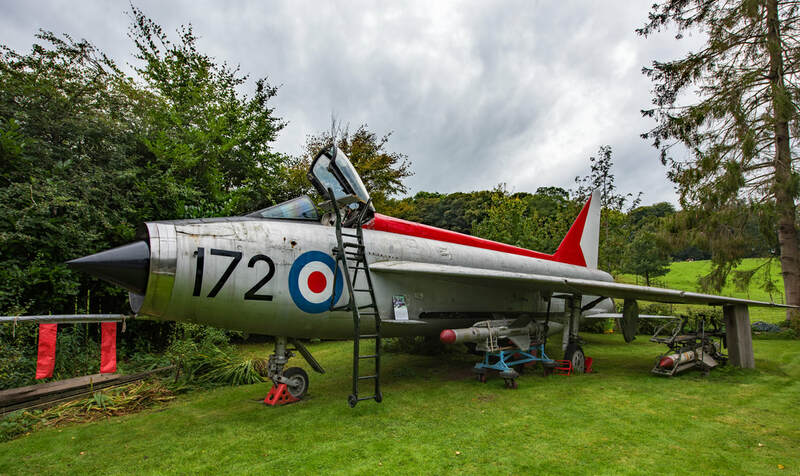 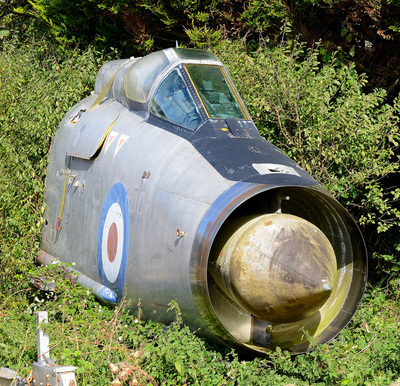 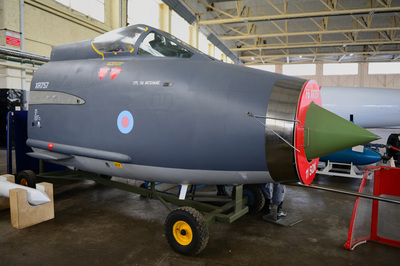 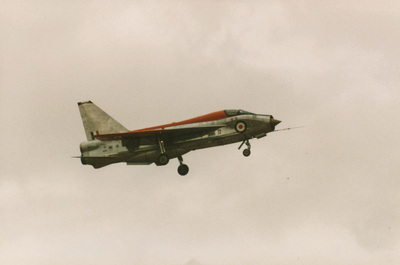 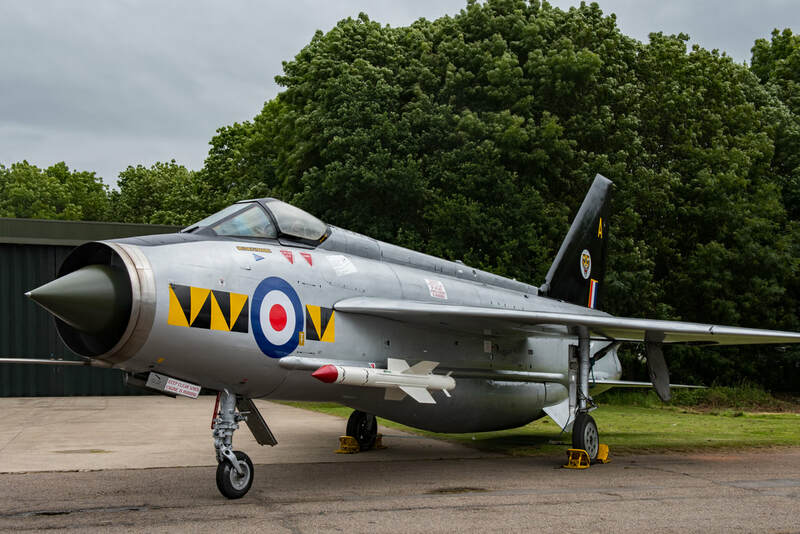 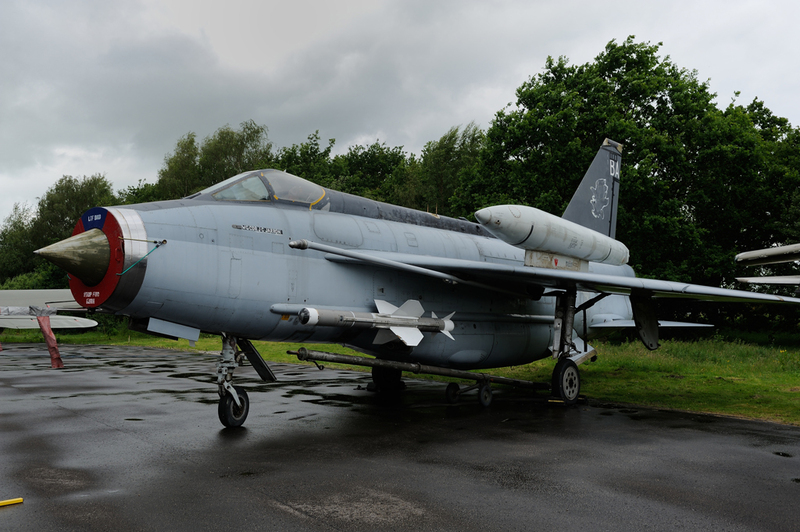 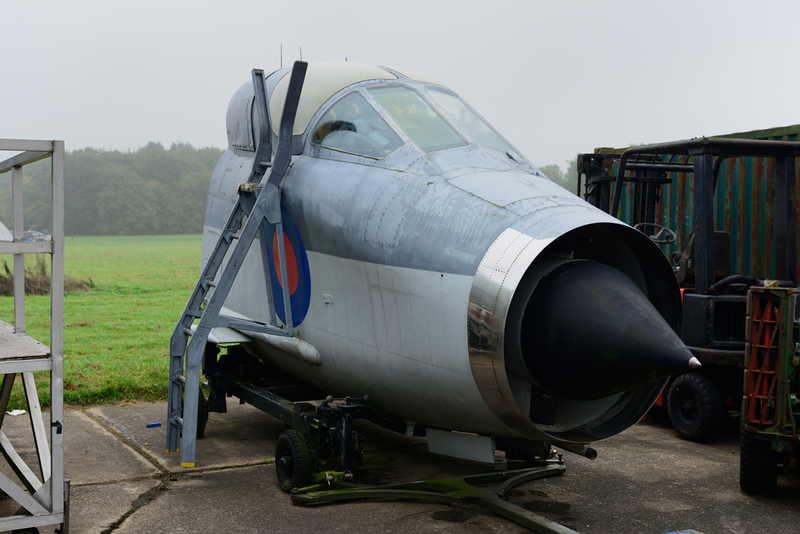 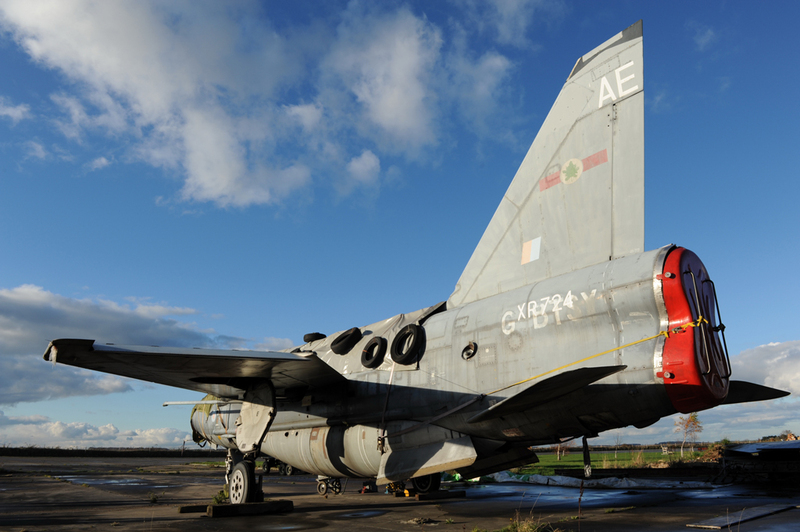 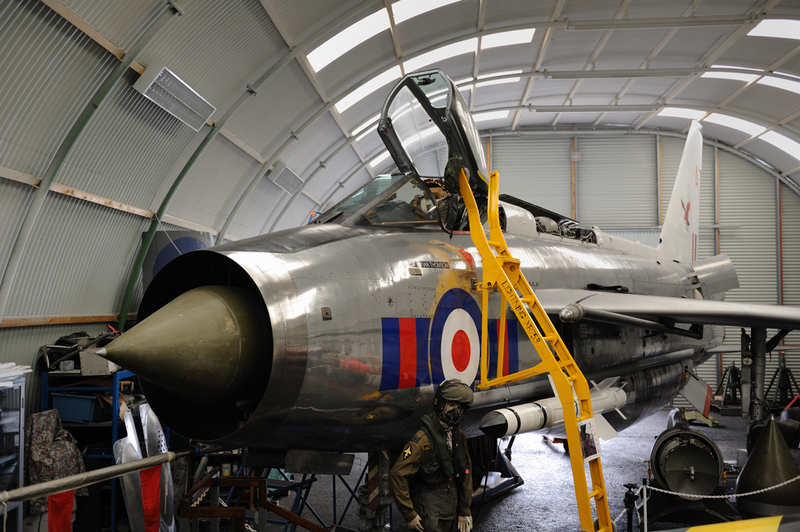 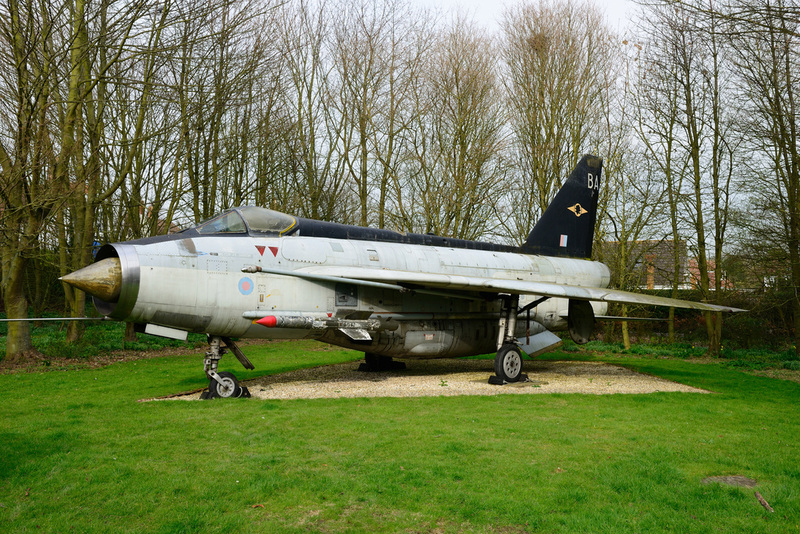 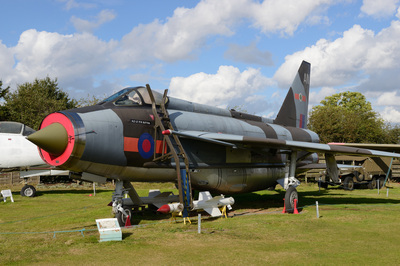 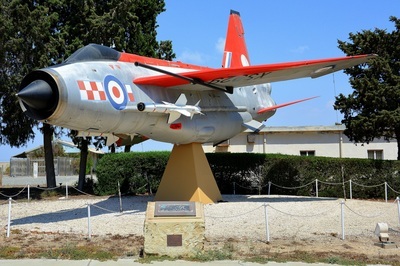 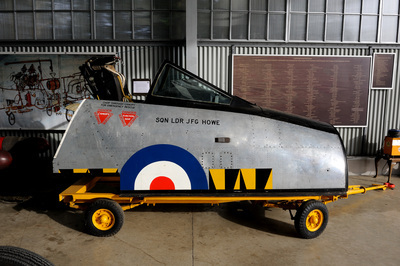 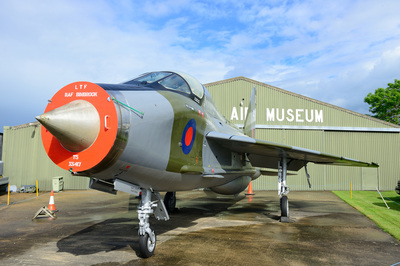 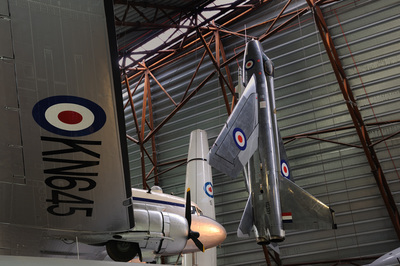 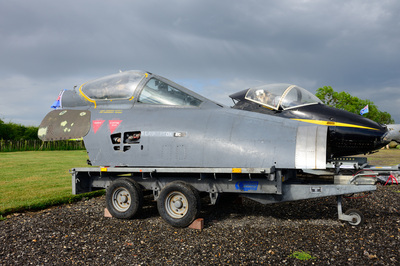 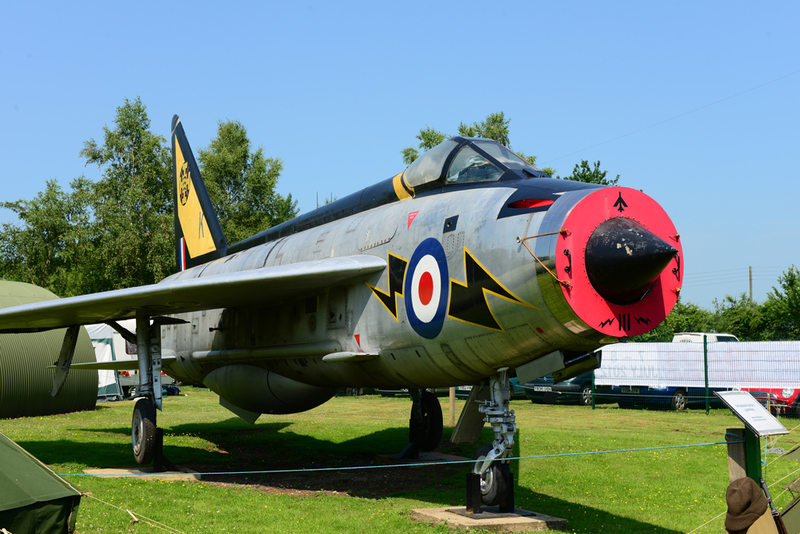 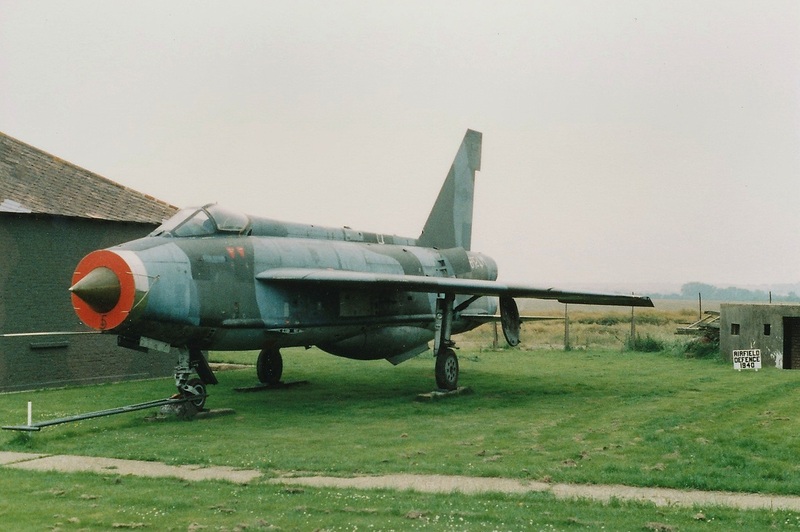 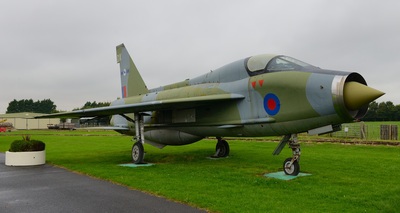 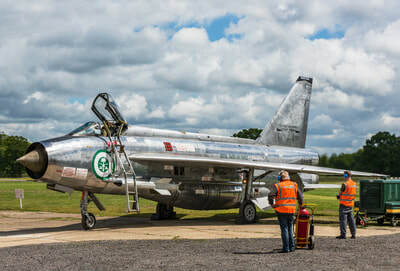 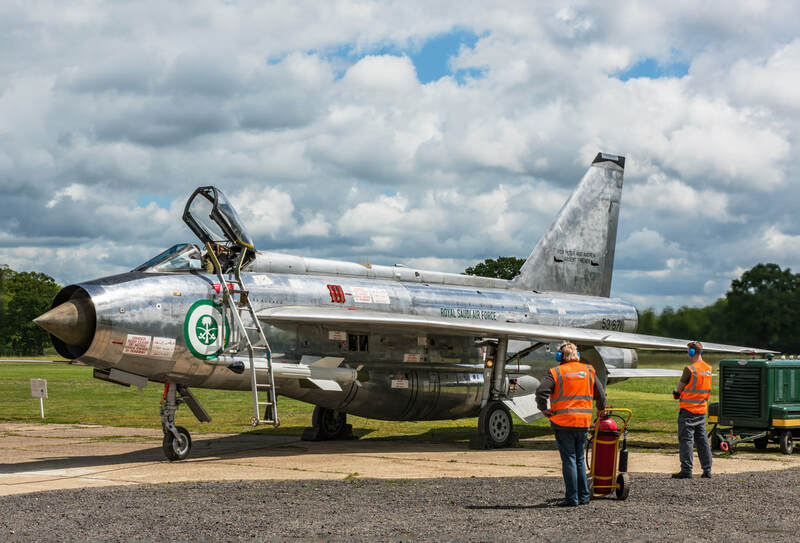 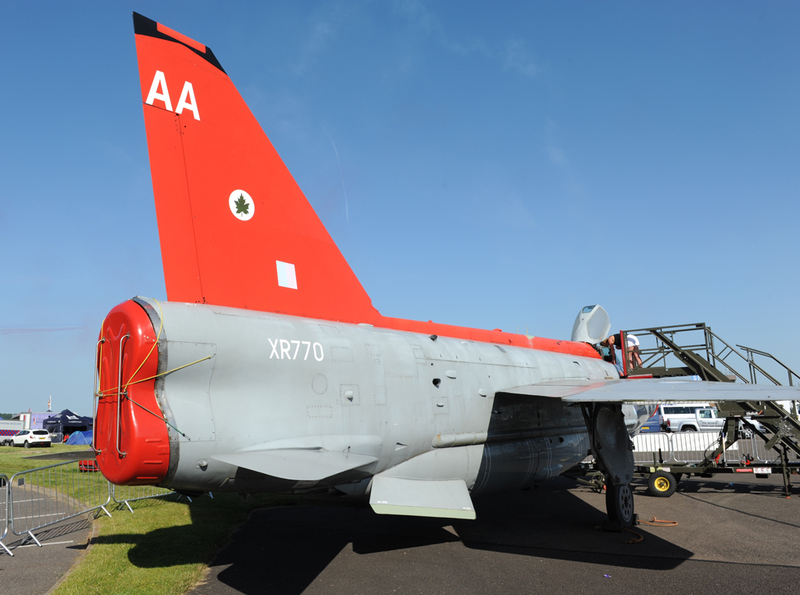 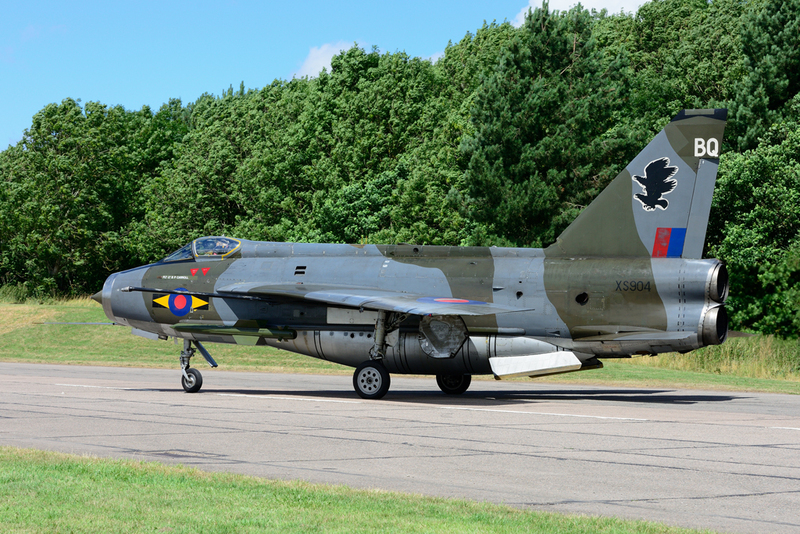 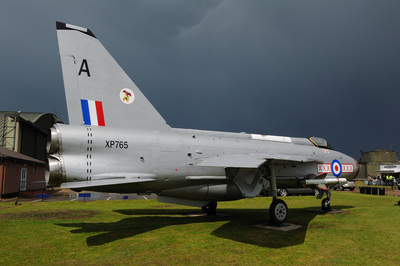 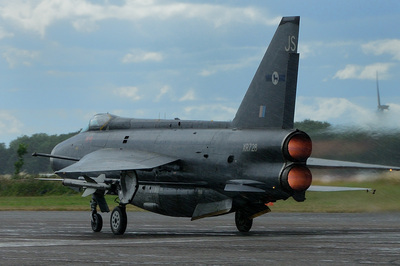 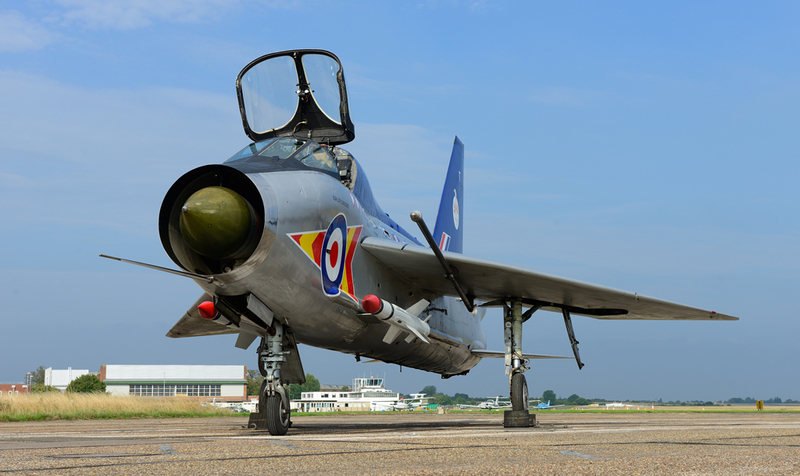 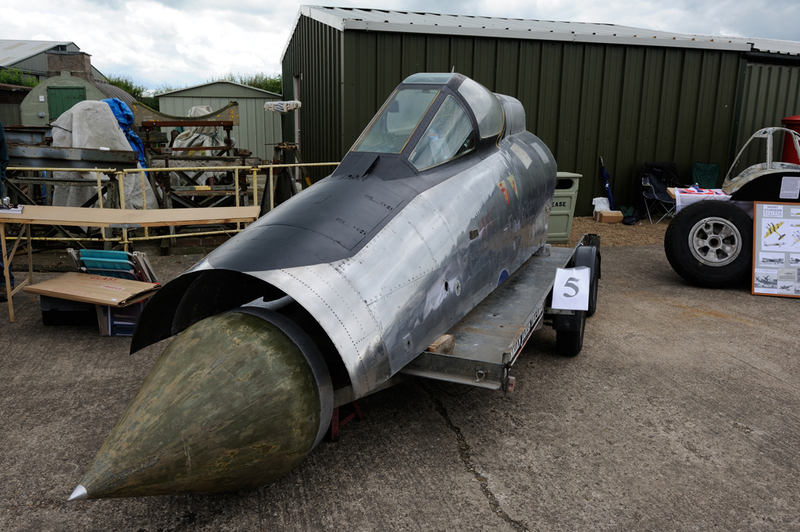 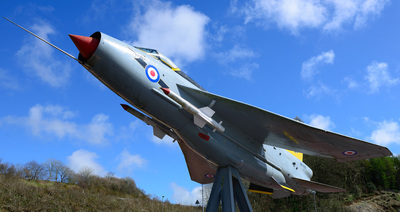 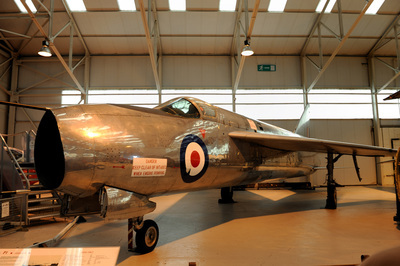 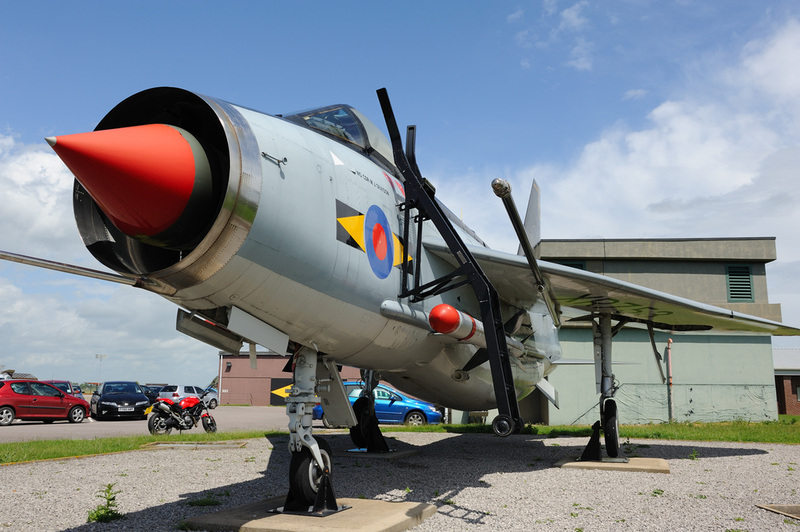 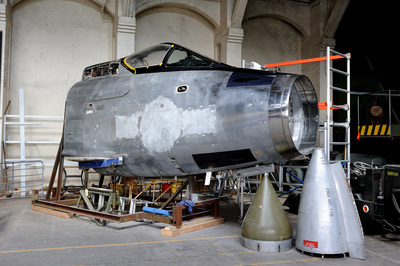 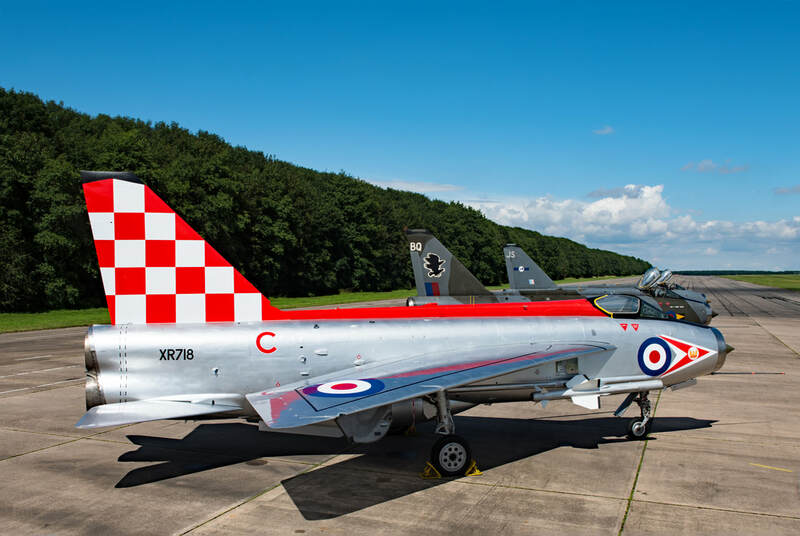 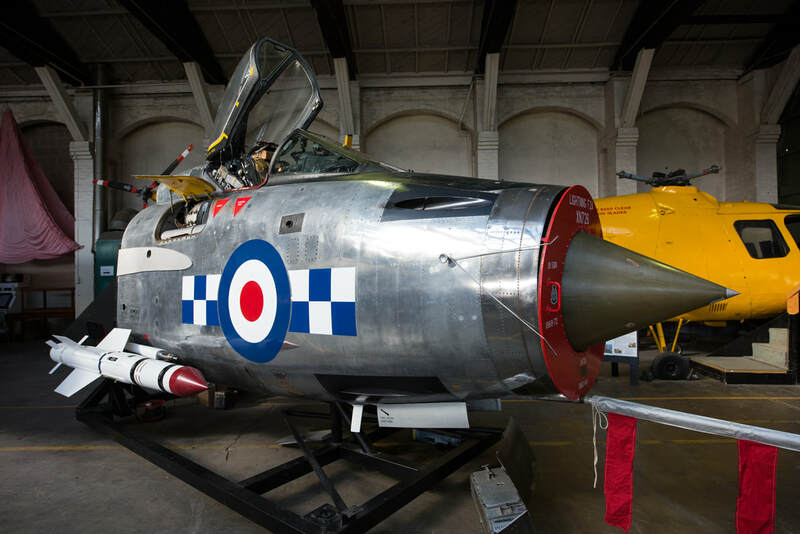 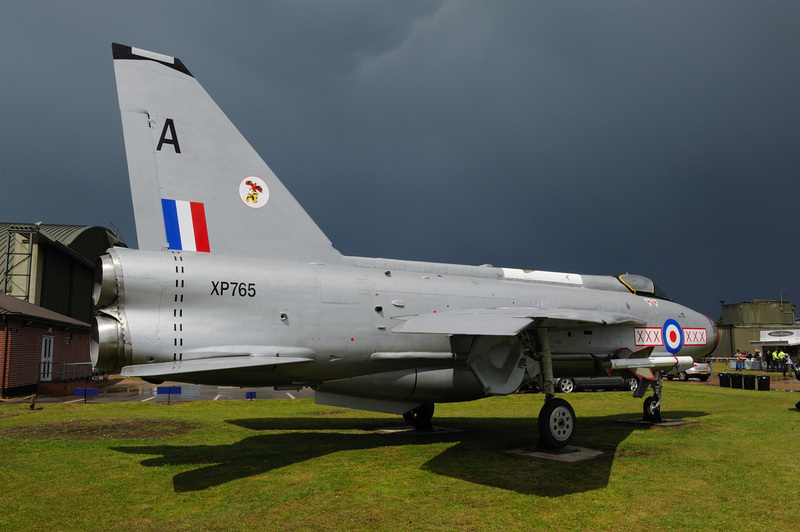 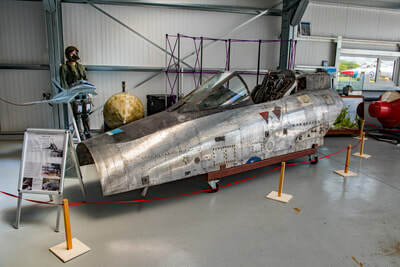 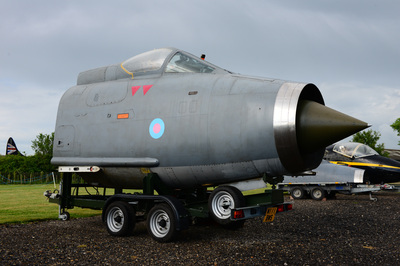 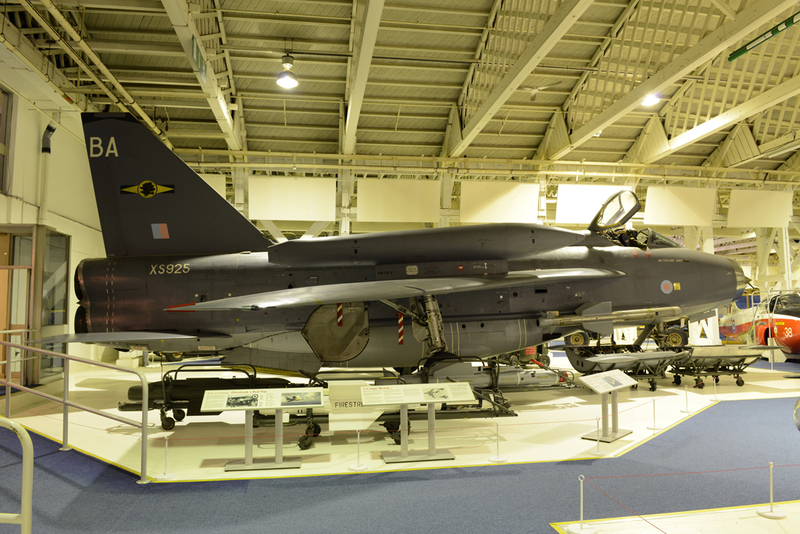 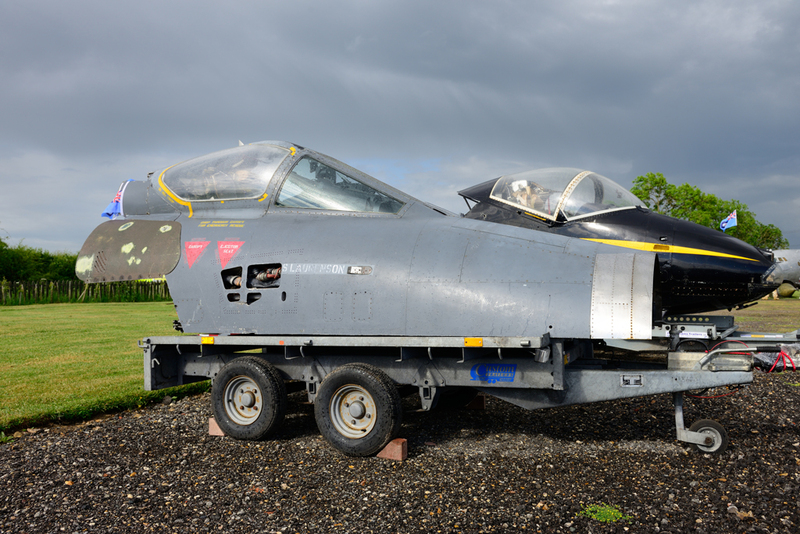 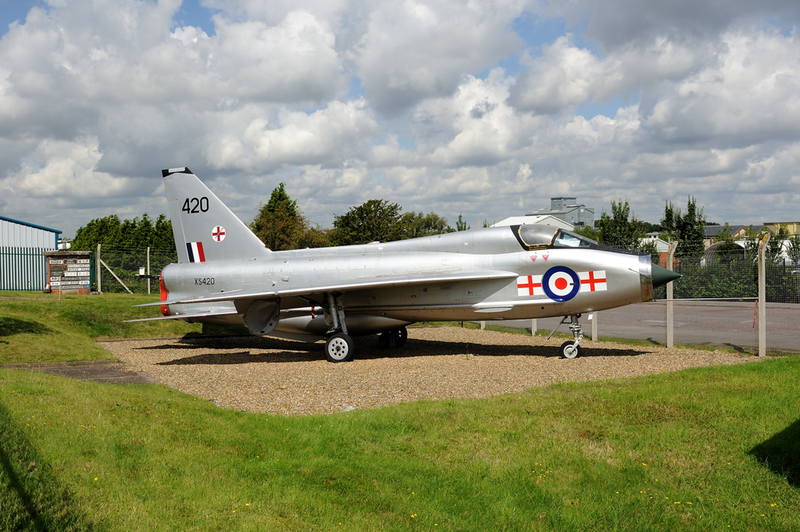 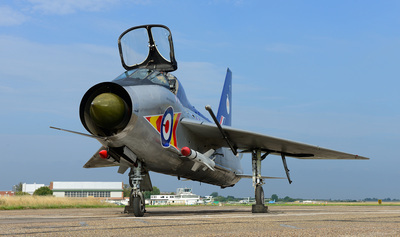 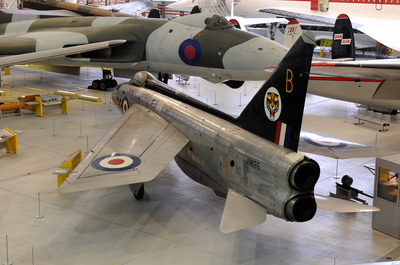 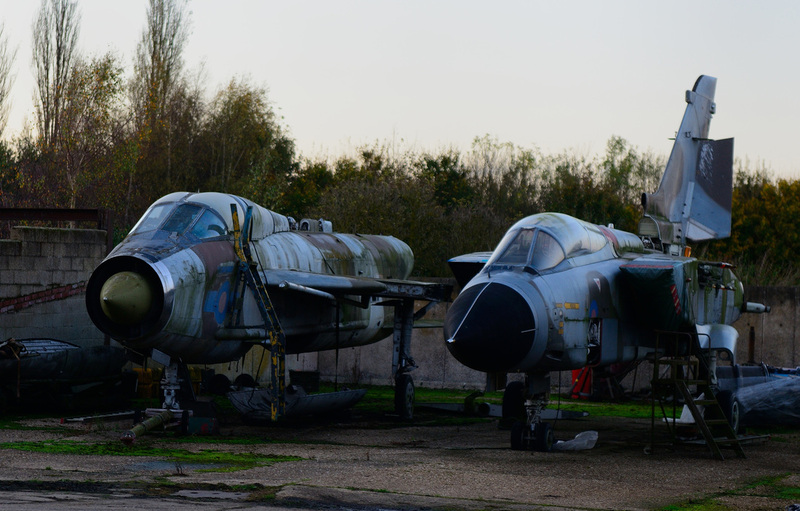 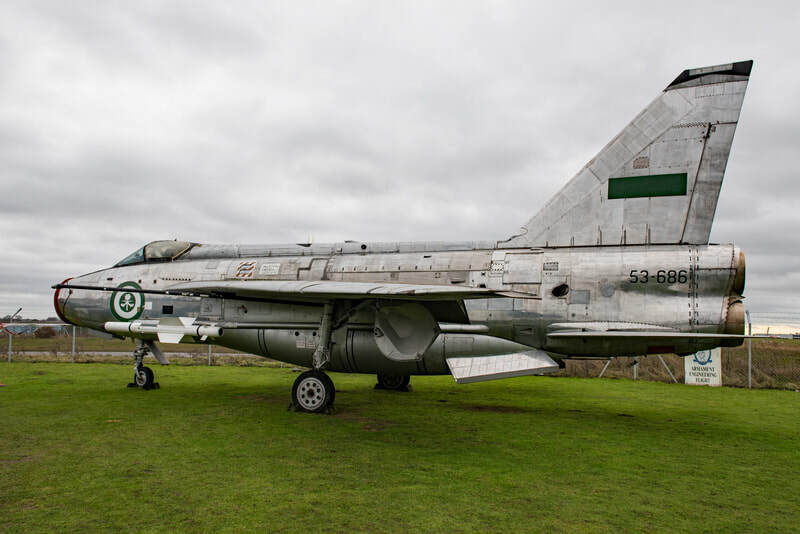 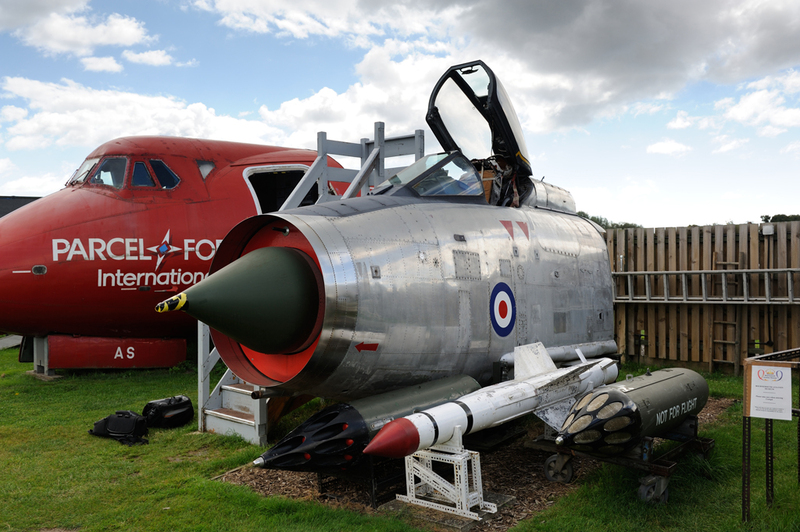 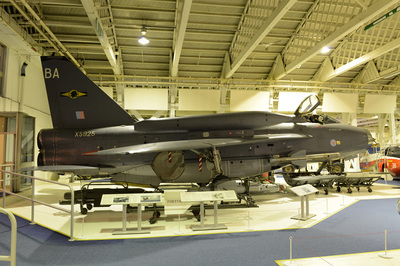 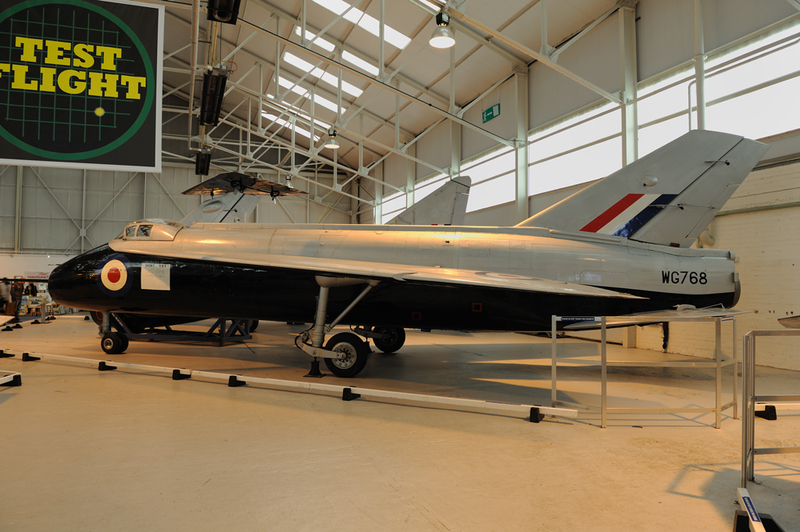 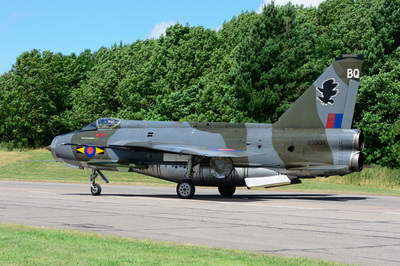 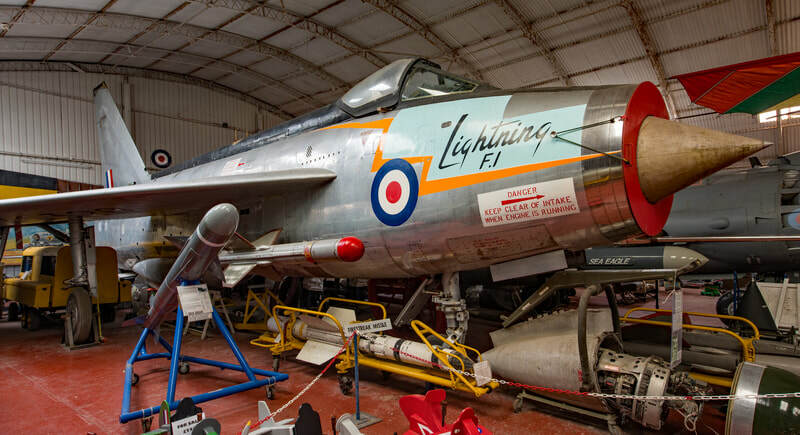 In total 337 Lightnings were built including the initial prototypes. 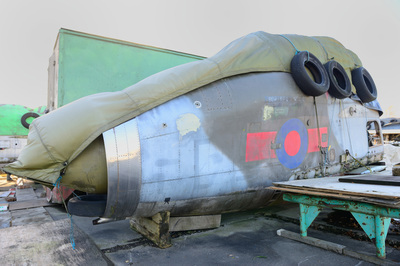 Following retirement a number of aircraft found their way into preservation some as complete airframes others as cockpit sections. This page will show survivors as and when I am able to photograph them.